VARIS has been the producer of quality wooden toys over many years and always had it's own view for Good Toys. Continiously participating on the largest Toy show in the world in Nurnberg, Germany we have seen soooooo many beautiful and valuable toys and felt the wish to bring them to Baltics and offer on our local market. By following these values we distribute following brands in Baltic states providing only high-quality toys. Djeco has been a surpriseful discovery - quality educational toys, games and creative activity kits in outstanding design! This French company was created in 1954 as a small family business, but now it has become a world-famous producer that provides high-quality toys around the world. And completely new collections appears regularly, almost a new product every day, designed with artistry that promotes drawing, design, and aesthetics. 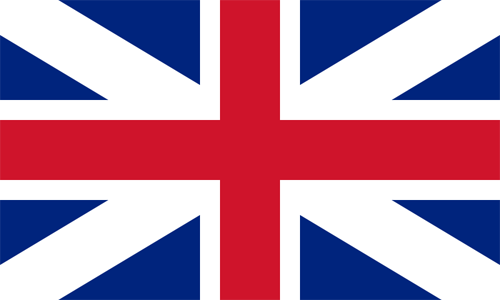 France had entered a new era in games. The Djeco range is so wide that it’s separated in 4 different catalogues. 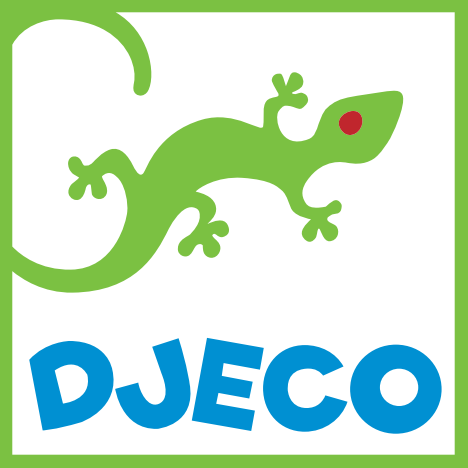 Djeco main catalogue, where we can find traditional toys, like wooden toys for little ones, puzzles for different age groups, educational toys, construction sets, role plays, dolls and figurines, and also a wide range of games, card games and games of skill. And all these toys and games are made from high-quality materials, providing durability and safety. “Design by” catalogue is full with creative sets for children starting from age 3+. In this catalogue you’ll find colouring and painting sets, collages, modelling sets, coloured sands, workshops, sets for sewing and embroidery, sets for creating your own jewellery, origami sets, colours, body art sets, tattoos and much much much more. These sets are not only durable and safe, but also educate children about arts, colours and different techniques by letting them to create amazing pieces of art. “Lovely Paper” catalogue – a collection of sophisticated, delicate stationery with pretty illustrations. Sketch, draw, make up stories, record precious memories and carry them around with you all day long – Lovely Papers makes all that and more possible with an extensive range of elegant books, charming little notebooks, correspondence sets, notepads, pencil cases, rulers, erasers, pencils and many other products. Lovely Paper is also a collection of small gifts, like stickers, stamps and a new range of pendants that will delight little girls. “Little Big Room” provides different products that will help you to design and arrange any room. A child’s bedroom is a special place where parents want to create a stimulating and appealing atmosphere. Djeco has made every effort to achieve this subtle alchemy. Nightlights, musical boxes, mobiles, stickers, umbrellas, and other useful and ingenious products are waiting to be discovered in this catalogue. Le Toy Van was created in 1995, in England to design and distribute high quality traditional wooden toys with a contemporary styling. 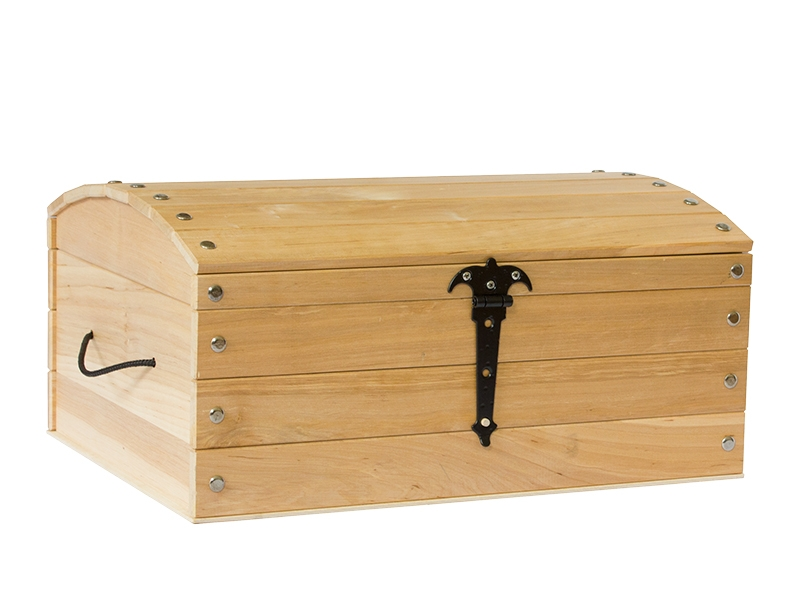 Over the last 25 years, Le Toy Van has become a trusted partner in the world of wooden toys. Using natural materials, including replenishable legal quality smooth rubber-wood and an array of techniques from hand screen printing to water staining, these detailed hand-finished toys are unique and loved by little hands. Inspired by the understanding that children have little hands but big imaginations, Le Toy Van is passionate and proud to design innovative toys that encourage early learning through imaginative & role play. Le Toy Van provides a wide range of educational toys and role plays that gives children a chance to learn through a creative and fun playing. One of the most colourful collections is “Petiou” range of wooden toys for children age 1-2+ that purely focuses on what children need for a healthy development through play, such as cognitive/dexterity and educational values through counting, puzzles and movement. 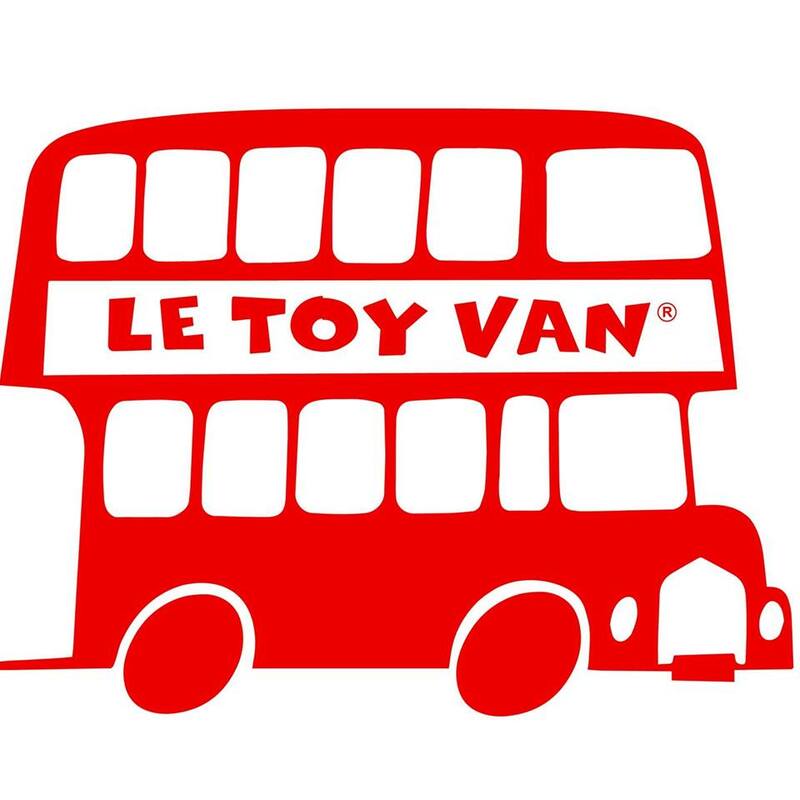 Le Toy Van provides also the wide and beautiful collections of role plays, including amazing doll houses with the furniture, Honeybake collection with kitchen, cafe machine, mixer set, shopping trolley, doctor’s set and many other role plays that have been inspired by everyday life. Also, cars, castles, pirate ships and garages are part of the wide range of Le Toy Van collections that stand out with a beautiful design and trusted the quality. Play&Go is a Belgian based creative company offering clever, colourful and inspiring products. The Play&Go bag is a simple and effective solution to toy storage, and it's lots of fun. A 2 in one toy storage bag that doubles as a play mat are every child's dream. Even lego storage is simple, and dolls, cars, balls and blocks can all be swiftly cleared away with one swing. Its portable, hard wearing design also makes it the perfect lego storage sack for the beach, the park, holidays or trips to visit grandparents. These bags are made from premium full cotton made under world-class environmental stewardship standards. 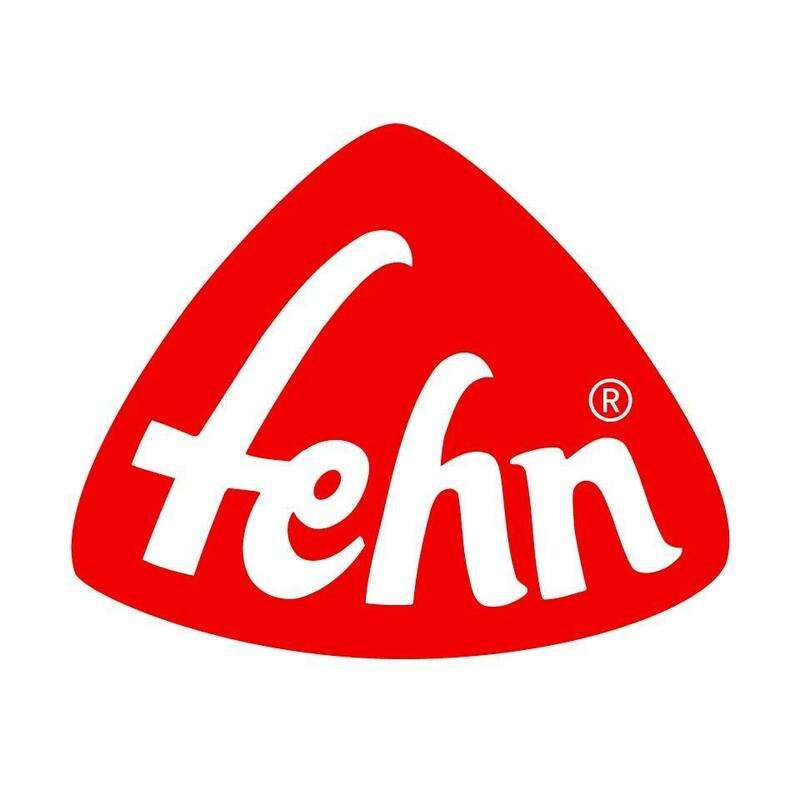 Since 1949 the German brand Fehn stands for innovative and high-quality baby toys from birth on. These lovely products are very soft and an ideal present for all little babies. With Fehn, you can develop the motoric skills of your baby, capture baby’s imagination and stimulate all his visual, auditory and tactile senses. BabyFehn exclusively uses high-quality materials and permanently control the quality of their toys. In addition, all of their products are tested according to the European Safety Standards by leading test institutes for toys in Germany. Every baby can make a wonderful voyage of discovery by exploring all the musical chimes, small mirrors, teethers, crinkly paper, squeakers and rattling sounds and can permanently make a new experience. A cuddly teddy is never a cuddly toy only, but much more. Like this, auditory and tactile senses and motoric skills are extremely well promoted. New Classic Toys is a company from the Netherlands that ensures that playing can be educational and valuable for any child. Playing is not just fun, it is also very important. While playing kids get familiar with the world. Building, stacking, making music or imitating: playing contributes to the development of insight, talent and motor skills. The toys from New Classic Toys contribute to the stimulation of this development. One of the widest ranges that New Classic Toys provides is the collection of musical instruments, like guitars, drums and metallophones that make so great sound that it’s hard to differentiate them from the professional instruments.